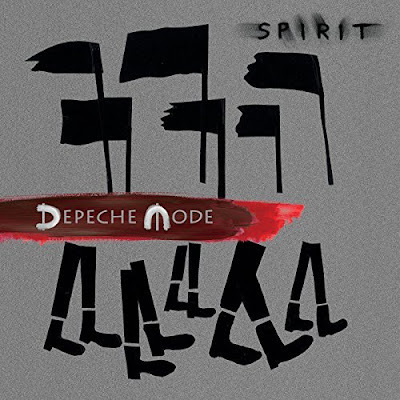 Depeche Mode debuted the video today for "Going Backwards," the latest single from Spirit. Timothy Saccenti, who uncoincidentally took over Depeche Mode's Facebook page today, directed and shot the video live at highline stages in New York City. View both the 360 version and non-360 Highline Sessions version below. Depeche Mode are set to kick off their North American tour in August. Tickets for the Detroit area stop August 27th at DTE are available to purchase here.